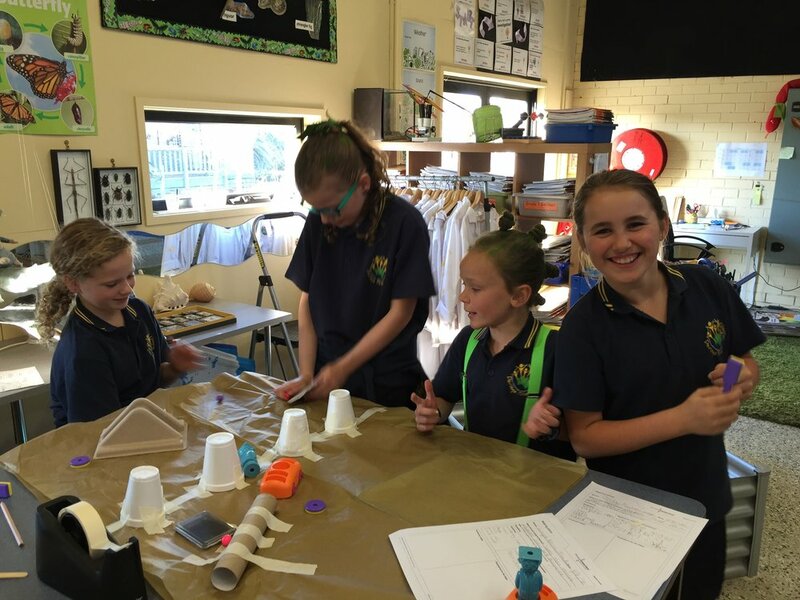 Students begin their Science journey in Grade Prep, visiting the Science Lab fortnightly for 90 minute instructional lessons with the Science specialist teacher. 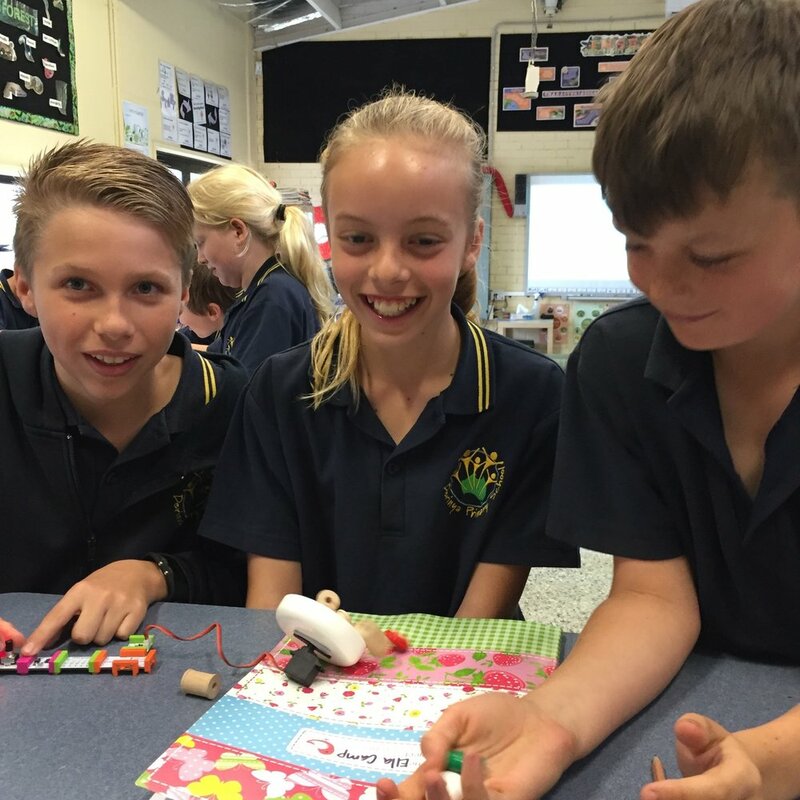 All four strands of the Victorian Curriculum are covered throughout the year - Earth and Space, Chemical, Biological and Physical Sciences. 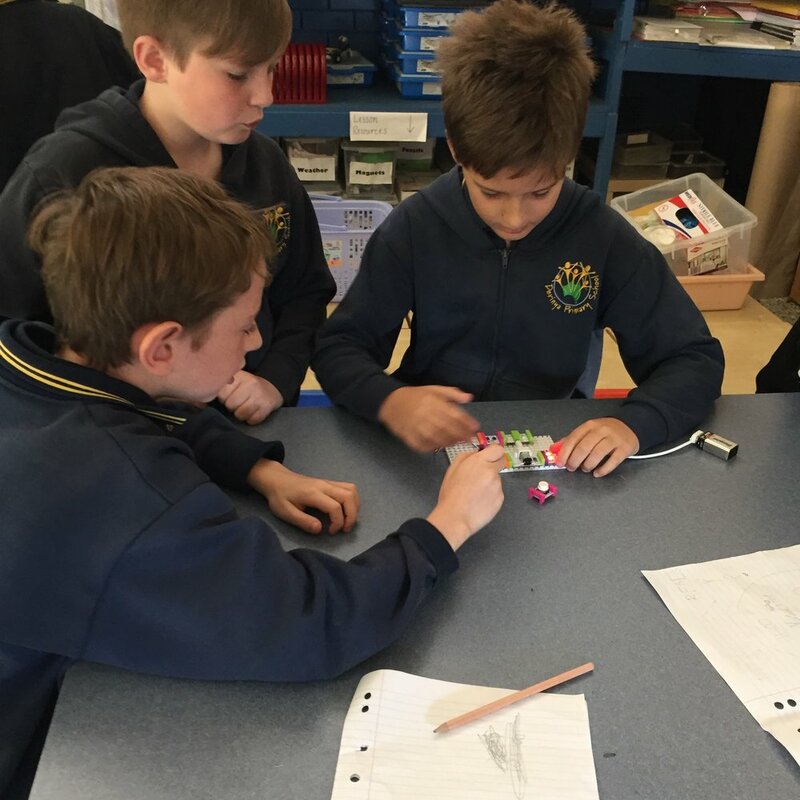 Students are also exposed to STEM (Science, Technology, Engineering and Maths) through exciting and engaging projects in the Science lab involving Lego WeDo robotics and LittleBits. 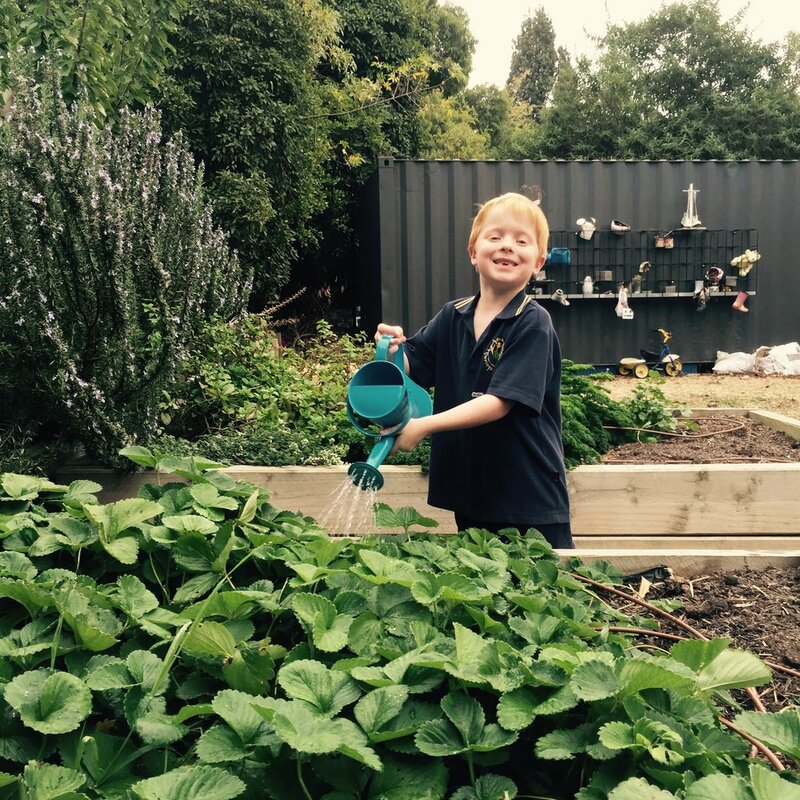 A large emphasis is also placed on developing knowledge and understanding in growing food, with lessons in spring taking place in the Derinya Vegetable Patch as students learn how to prepare and maintain our vegetable gardens.